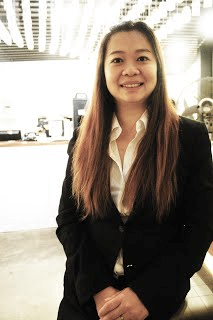 ​Lily Goh has a long résumé of success. She is a seasoned performing artist who has played the mallet percussion since the young age of 10, and in 2004 she became the first deaf participant in the Singapore Idol Season 1 competition, captivating the admiration from the public. Lily also taught sign language to the public of Singapore from 2002 to 2010. Currently, Lily tutors deaf children, teaches percussion every month, is a member of the Purple Symphony, a song-singing aficionada, and a sole entrepreneur. In 2011, Lily founded ExtraOrdinary Horizons, where she is the current director. One of Lily’s greatest achievements thus far is her wining of the Singapore Woman Award in 2014, an award that recognizes women who have relentlessly helped others, society, and the public. 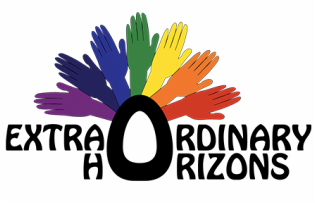 ExtraOrdinary Horizons is a social enterprise run by Deaf, which aims for deaf awareness, education and empowerment through courses, workshops, seminars, talks, performances and interpretation services. ExtraOrdinary Horizons has a vision of creating an inclusive society where the disadvantaged attain confidence in their own abilities, and where Deaf are better integrated into mainstream society and accepted for who they are. 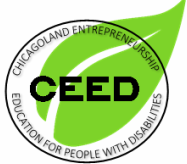 This social enterprise provides the services of courses, programs, workshops, entrepreneurship and interpretation for Deaf, and all revenue from these services are used to sustain ExtraOrdinary Horizons and fund the employment of the deaf staff.